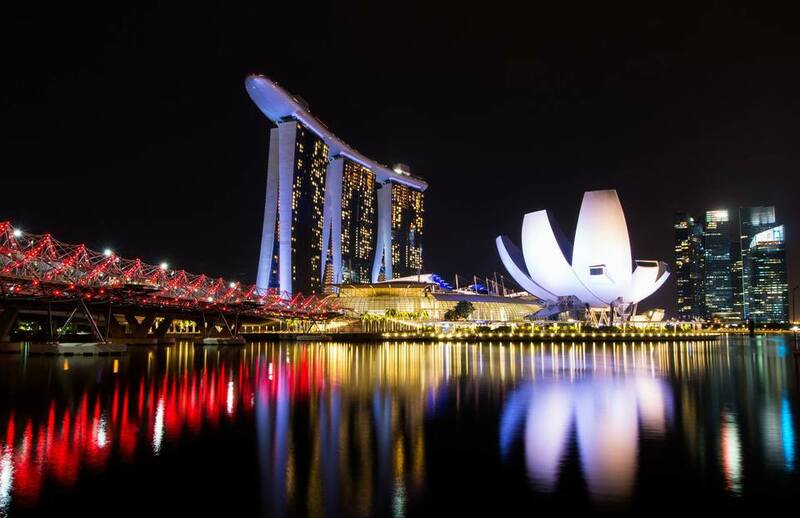 The Singapore Toy, Game & Comic Convention (STGCC) is an eclectic mix of pop culture from the East and the West. 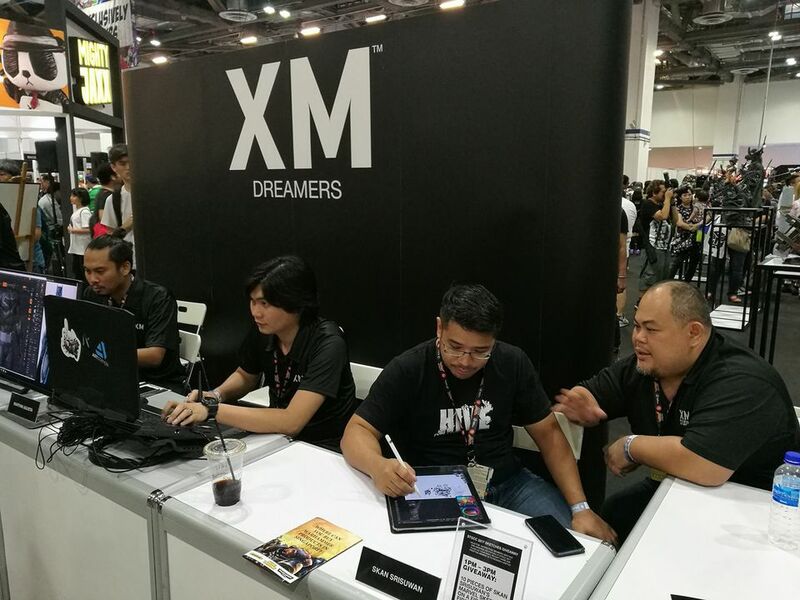 We offer a kaleidoscope of comics, toys, games, manga, anime, cosplay and collectibles with a line-up of industry heavyweights, latest pop culture releases and non-stop stage entertainment. 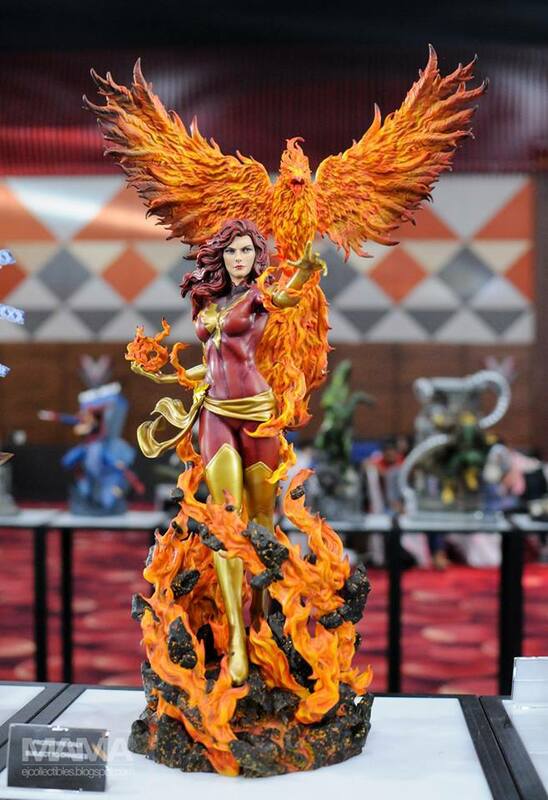 Attendees get to score limited edition drops, coveted autographs from celebrated comic artists and rare selfies with popular cosplay personalities, and geek out as they experience the best of pop culture that we have to offer. 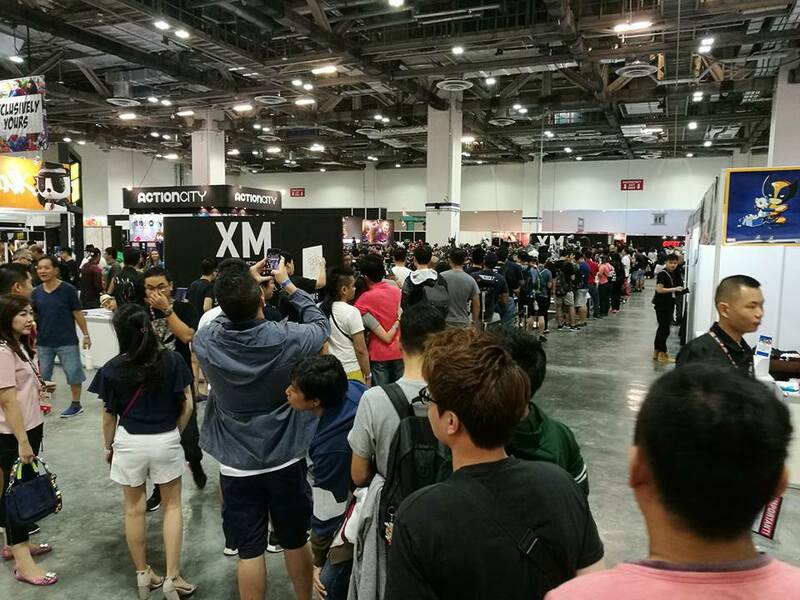 The last STGCC 2017 attracted over 50,000 fans from around the world. 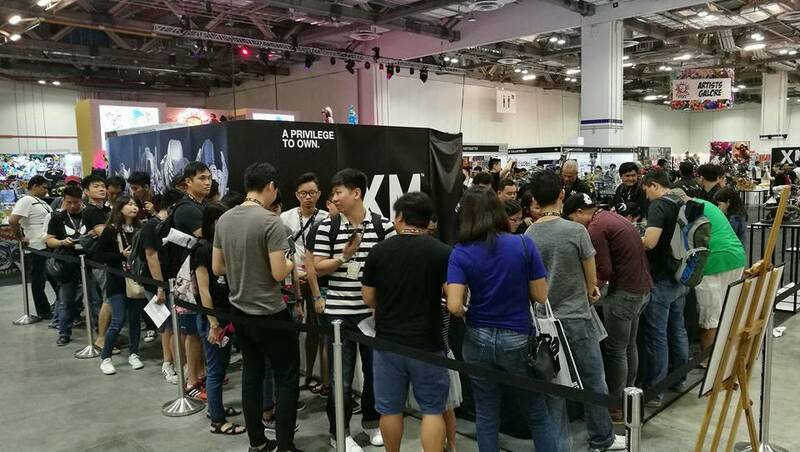 They played host to 408 participating brands and were attended by over 300 international media from online, print and broadcast. 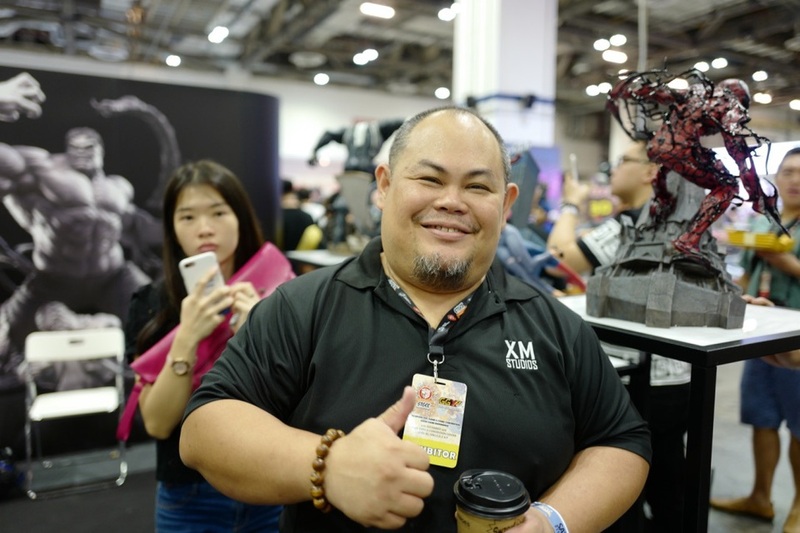 In September from 08-09, STGCC 2018 is held at the Marina Bay Sands - Sands Expo and Convention Center, Level B2, Halls D, E and F. Wait for the coverage of XM Studios statues or like Ben Ang said "I would say the show will be one of our best to date." 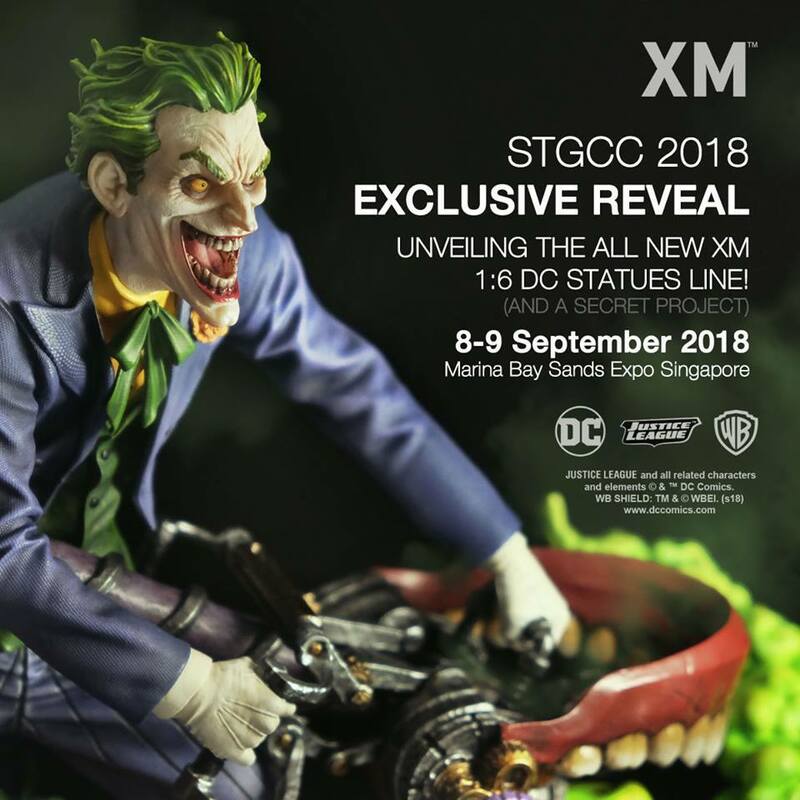 "Exclusively at STGCC 2018, XM Studios will be unveiling their much awaited, all new 1:6 DC Statue Line and a Secret Project!" Das wird spannend - es sollen einige neue Kracher vorgestellt werden. Ich warte auf Batman Samurai on Horse,Brown Wolverine und Deathstroke. Hoffentlich kommt da mal was. (16.08.2018 19:31)Hellboy schrieb: Ich warte auf Batman Samurai on Horse,Brown Wolverine und Deathstroke. 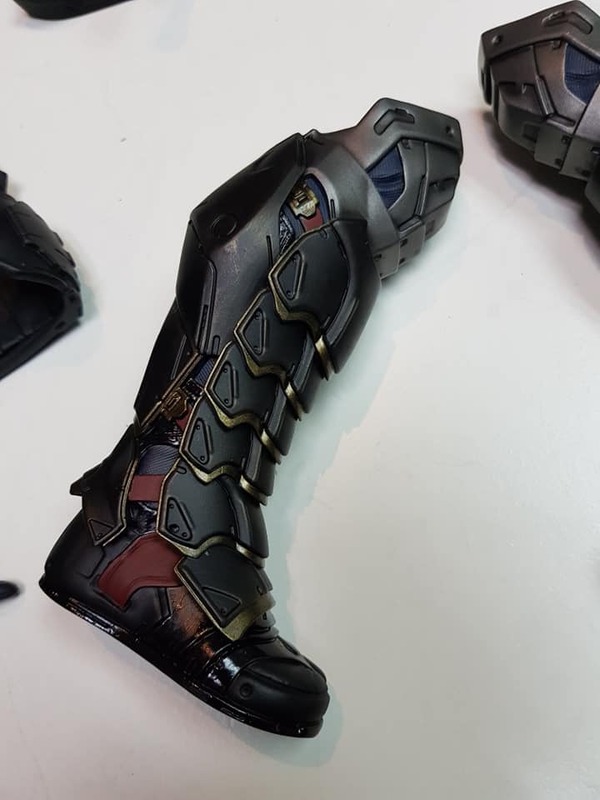 Wenn Seng es schafft steht der Batman da, aber 100% in New York im Oktober. 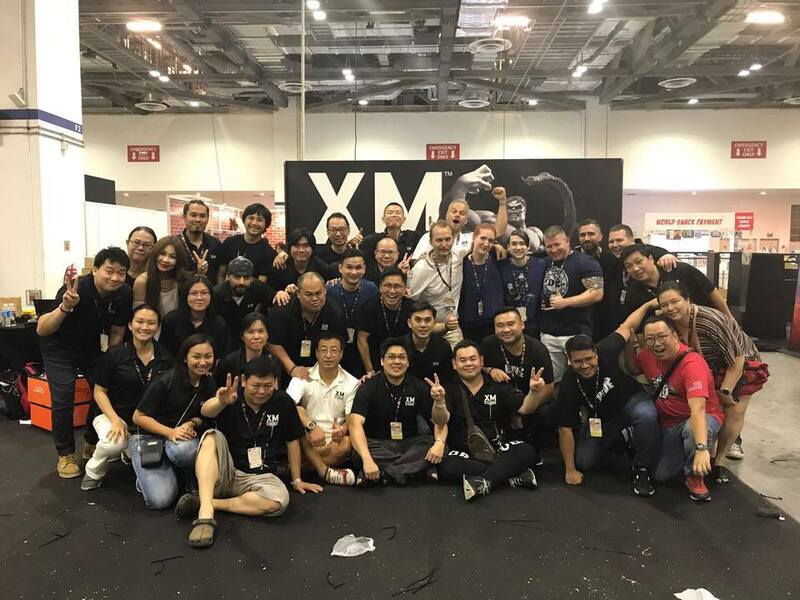 Wolverine und Deathstroke werden auf der STGCC sein, bemalt. 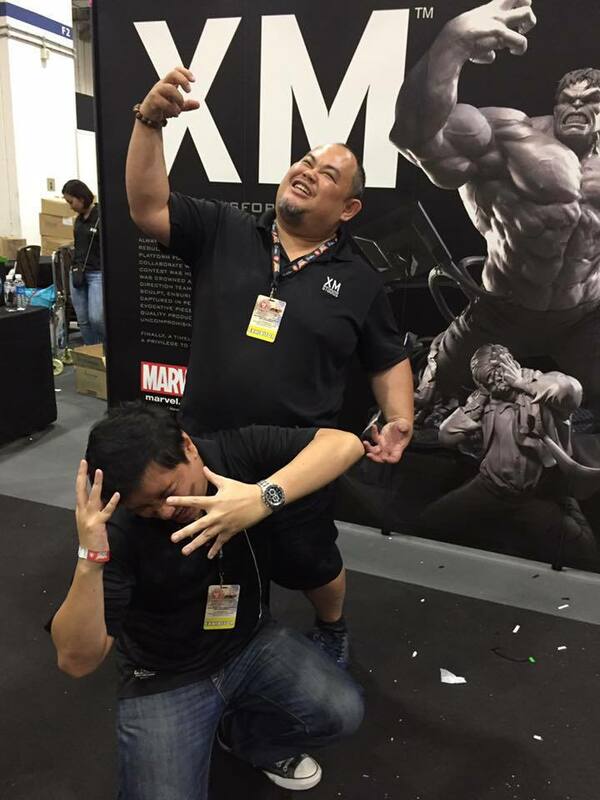 "See you guys in STGCC and NYCC 2018...", Ang Seng. Das Plakat hängt schon sooo lange... es wird zeit dass der mal Form an nimmt.